Aarcomm develops innovative industrial wireless remote control solutions for remote applications. Each industrial wireless control system is customized to meet your unique requirements and optimized to work in the harshest environments. 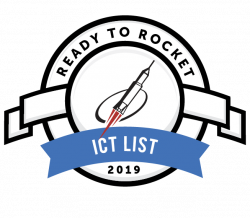 Last year Aarcomm Systems was honoured to have been chosen as an “Emerging Rocket” – this year Rocket Builders released its seventeenth (17th) annual “Ready to Rocket” lists and we are proud to be on the “Ready to Rocket” ICT list! The Ready to Rocket Information and Communications Technology (ICT) list profiles British Columbia technology companies that are best positioned to capitalize on the technology sector trends that will lead them to faster growth than their peers. Aarcomm systems are used in construction, mining, oilfield, forestry, and agriculture. We’ll help you get the job done. No downtime. No nonsense. You need a radio remote control system that works, that keeps the job site humming, and won’t let you down. We get that. 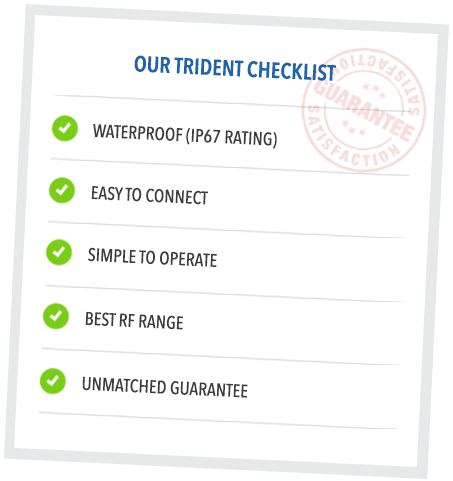 That’s exactly what we designed with Trident. It’s easy to customize. Easy to control. Easy to get customer support when you need it. The Trident industrial handheld remote radio control delivers the features you need to get the job done. We back up our products with exceptional customer service.